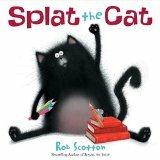 Kids Who Love Cats and Kittens will Adore these Picture Books! 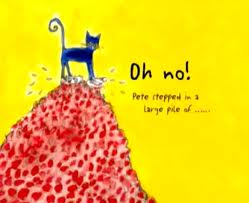 An excellent choice for young readers who will benefit from the repetitive and predictable text, Pete’s coolness is oh so groovy! 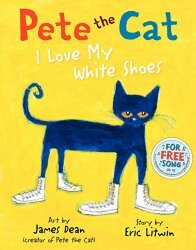 Follow Storytime Standouts’s board Pete the Cat I Love My White Shoes created and illustrated by James Dean, story by Eric Litwin on Pinterest. Yoko opened the willow-covered cooler. Inside was her favourite sushi. Tucked in the rice rolls were the crispiest cucumber, the pinkest shrimp, the greenest seaweed, and the tastiest tuna. Poor Yoko, before long all of her classmates are laughing about the food in her lunch and she is heartbroken. Fortunately, her teacher, Mrs. Jenkins is alert to the problem and she devises a solution. She announces there will be an International Food Day at Yoko’s school. Sadly, on the day of the special event, all her classmates avoid Yoko’s sushi. Finally, Timothy gives it a try. He loves the delicious sushi and he’d like to eat it again the following day. Yoko has found a friend. 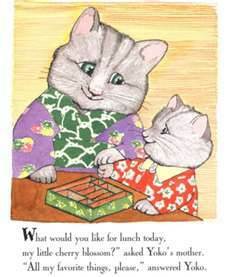 The following day, they push their desks together and enjoy a lovely lunch. 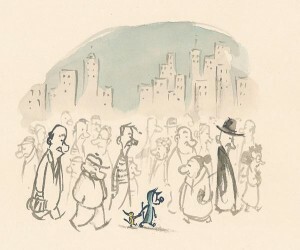 Yoko is a heartwarming picture book about teasing and acceptance. 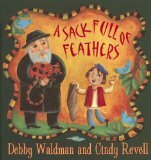 It lends itself well to discussions about tolerance and celebrating our differences. Yoko will appeal to children in preschool and kindergarten. 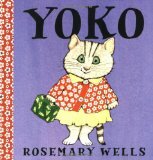 For fans of this book, Yoko also appears in Yoko’s Show and Tell, Yoko Writes Her Name, Yoko’s Paper Cranes. Desmond is the sort who likes to remain inconspicuous. Rather than stand out, he likes to blend in and he takes care to hide his true personality. 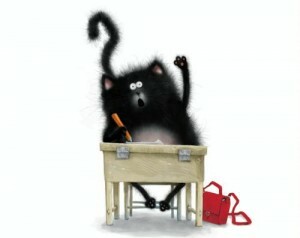 “Then one day someone new came to school. Her name was Gloria and she liked to be noticed. ” Gloria is not at all like her classmates, she notices Desmond even when he is doing his very best to disappear. When Gloria notices that Desmond shares her taste in books, she asks if she can read with him. Gloria and Desmond companionably share the book and Desmond is transformed. The following day Desmond and Gloria play together, each respecting the other. Before long Desmond feels and looks different – he wonders why he ever wanted to disappear. Disappearing Desmond has a lovely message about finding new friends and respecting differences. 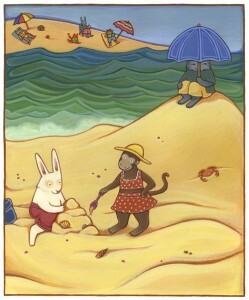 Cheerful, acrylic illustrations will have strong appeal for young readers as they search for Desmond. Very observant readers will notice and appreciate the two posters on the library wall.